This year, the Isuzu D-Max Cycling Team is poised to level up. Adopting the D-Max tagline "The Possibilities are Endless," the team aims to not just conquer cycling races, but also to ace podium finishes at multisport (triathlon and duathlon) competitions in 2013. The team plans to compete in at least 10 downhill races; 10 cross-country amateur and professional events (made up of 20km to 100km rough-terrain distances); and major triathlon and duathlon competitions of various distances and terrain (1.5km to 2km open-water swim; 35km to 90km road or cross-country riding; and 5km to 21km of road or trail runs). 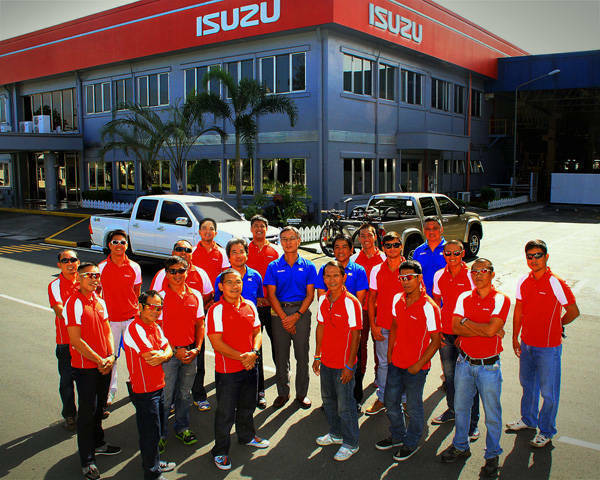 The Isuzu D-Max Cycling Team has grown its number to 22 members since its inception in 2011. Among its strong athletes are former race driver Matteo Guidicelli, father-and-son tandem Frederick and Jerrich Farr, and Cebu-based triathlete Jomer Lim. Last year, the cycling team ventured into road cycling and Xterra races of running, biking and open-water swimming, winning several podium finishes. "The impressive performance of the Isuzu D-Max Cycling Team in the past two years is an indication of its potential," said Isuzu Philippines Corporation president Ryoji Yamazaki. "The arrival of new members should undoubtedly make the team even more competitive this year and put it in a position where the possibilities for achieving triumphs are endless." 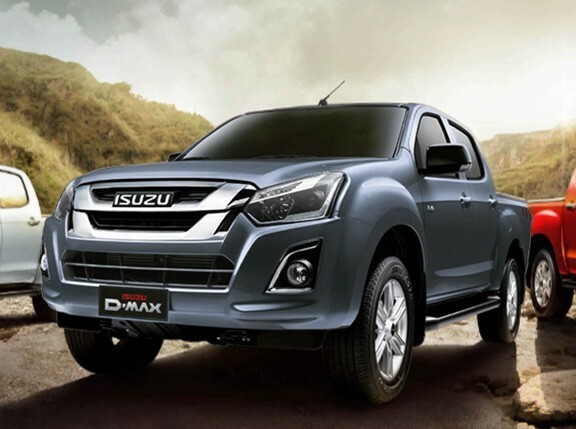 Let's hope the team members possess the kind of endurance that the D-Max has, which has soldiered on in our market for as long as anyone can remember.